What a year 2013 has been for Pontypool RFC. It was a year that the newly appointed Pontypool RFC board and directorship bravely cleared the outstanding debt from the club’s ill-fated court case against the WRU. This bold move enabled Pontypool RFC to start afresh and plan for life in the SWALEC Championship. It was a year where Pontypool RFC’s ever-loyal group of volunteers continued to support the club in every possible capacity, come rain or shine. The club simply could not survive without them. 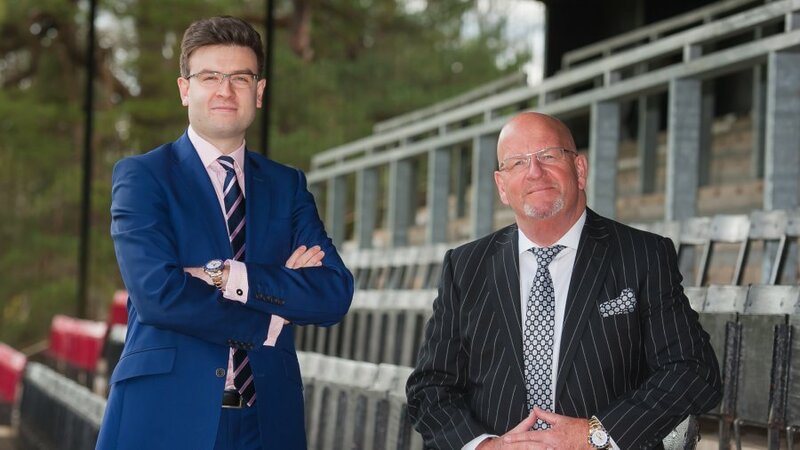 It was a year that the club and its supporters faced their biggest test of strength and loyalty, where despite the club being debt free, a massive undertaking was required to ensure Pontypool RFC was operationally competitive. Thus, in time, it was a year that the club rallied from a substantial winless run to win six of the remaining seven SWALEC Championship fixtures of the 2012-2013 season. It was a year that prior to the 2013-2014 season commencing, Pontypool RFC’s coaching staff led by Mike Hook and Shaun Rees introduced a professional operational protocol to the rugby operation of the club. For the first time since the court case, the club was on a steady footing and had a clear direction. It was a year that the club’s current squad of players developed into a fantastic unified team, one that represent the history and heritage of Pontypool RFC with class and professionalism. And as a result of these factors, it was a year that has seen marked improvement on the field, with Pontypool RFC currently occupying 3rd place in the SWALEC Championship having won 9 out of 13 fixtures. It was a year that the club introduced a new business model of improving communication with commercial partners and supporters. This year, Pontypool RFC both retained and welcomed new commercial partners, and for this the club would like to pay thanks to; Medinet, Sytner BMW & MINI Newport, Best Western Plus Parkway Hotel & Spa, Cardiff Sports Orthopaedics, Pontypool Free Press, South Wales Argus, Rugby Heaven, Acorn Recruitment, Pontypool Community Council, Frazer White Ltd, Chepstow Racecourse, Gareth Huw Photography, Coleg Gwent, Monmouthshire Building Society, Fragrance Mad, AFH Wealth Management, Groves Gas, BPW Insurance, Liberty Tax Solutions, Julian Hodge Bank, Newport Auctions, Melin Homes and Watkins & Gunn Solicitors. It was a year that supporter loyalty has been incredibly strong. Vice President, Patron and Season Ticket memberships were purchased in significant numbers and the club continues to experience strong attendances at every home fixture so far this season. It was also a year that the club’s Target 1,000 objective was reached when 1,100 supporters attended the Pontypool RFC v Ebbw Vale RFC fixture in September. It was a year that the Pontypool RFC community demonstrated fantastic generosity towards supporting worthwhile community initiatives. This season, Pontypool RFC launched the ‘Name a Puppy’ programme in association with Guide Dogs, where the aim is to raise £5,000. Already a figure of £3,100 has been raised and that shows what tremendous supporters this club has. And none of the events that occurred at Pontypool RFC this year could have been possible without the continued dedication and loyalty of you, the supporters. 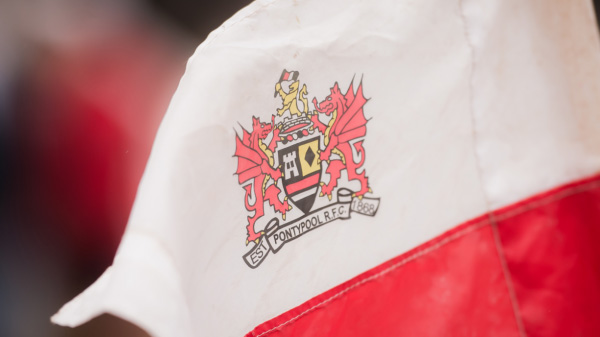 As a club, Pontypool RFC will strive as ever for greatness in 2014 with the aim of continuing to achieve new milestones together. We look forward to sharing this experience with you. On behalf of all at Pontypool RFC, thank you for your support this year and we wish you a very happy and safe New Year.